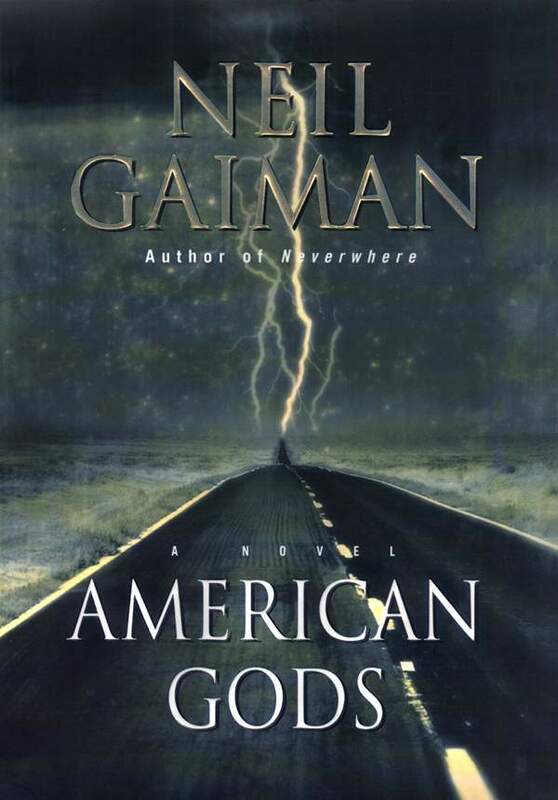 American Gods is a Hugo and Nebula Award-winning novel by English author Neil Gaiman. The novel is a blend of Americana, fantasy, and various strands of ancient and modern mythology, all centering on the mysterious and taciturn Shadow. American Gods is a Hugo and Nebula Award-winning novel by English author Neil Gaiman. The novel is a blend of Americana, fantasy, and various strands of ancient and modern mythology, all centering on the mysterious and taciturn Shadow. Several of the themes touched upon in the book were previously glimpsed in The Sandman comic book series. The book was published in 2001 by Headline in the United Kingdom and by William Morrow in the United States. A special tenth anniversary edition, which includes the “author’s preferred text” and 12,000 additional words, was published in June 2011 by William Morrow. The text is identical to the signed and numbered limited edition released in 2003 by Hill House Publishers. This version of the text has also been in print from Headline, Gaiman’s publisher in the UK since 2005. The tenth anniversary edition marks the first time the author’s preferred text has been available in wide release outside the UK. Gaiman also did an extensive sold-out book tour celebrating the tenth anniversary and promoting the book in 2011. There are two audio versions of the book, both produced and published by Harper Audio: an unabridged version of the original published edition, read by George Guidall, released in 2001; and a full cast audiobook version of the tenth anniversary edition, including the author’s preferred text and 12,000 additional words, released in 2011. The full cast audiobook project also was announced on Neil Gaiman’s blog, along with a contest in which participants could submit audio auditions and the winner would get an all expense paid trip to New York City, to record a part for the audio book. In March 2017, The Folio Society published a special collector’s edition of American Gods with many corrections to the author’s preferred text version. Gaiman described it as ‘the cleanest text there has ever been’. In April 2017, Starz began airing an eponymous television adaptation of the novel. Bryan Fuller and Michael Green serve as showrunners, and Gaiman is an executive producer. ***Book starts around the 20min mark. Before that it’s the introduction and other info.